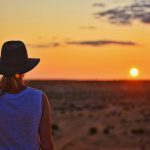 Perfect for anybody travelling to the Outback, or just looking for inspiration. 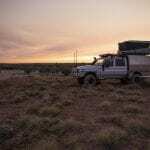 Subscribe to our monthly Outback Queensland eNewsletter for all your travel information about getting to and from the bush. 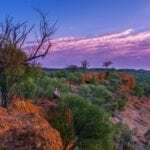 Expect a dose of Outback Queensland travel inspiration with everything from travel tips, events and stories to help plan your journey. 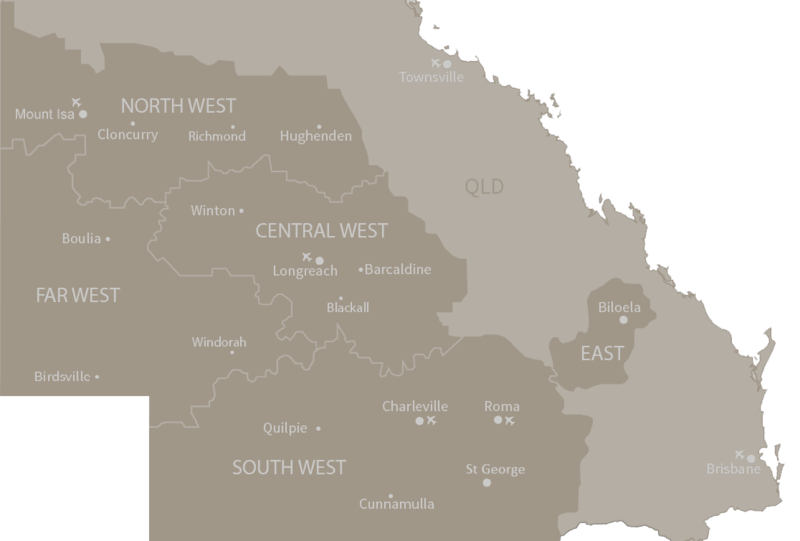 Are you an OQTA member? This eNewsletter updates our industry members twice a month with marketing activity, industry information and special offers. Do you work in the travel trade, and want to keep your finger on the pulse? 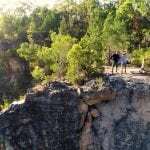 This newsletter will keep you informed about holiday packages and new product is in Outback Queensland. If you work in the media, this eNewsletter is for you. This quarterly send delivers new tourism products, story ideas, copyright-free images and more direct to your inbox.